Ladies First is a short film from the UK, from the Cannes Short Film Catalogue, selected into the Short Film Corner this year. 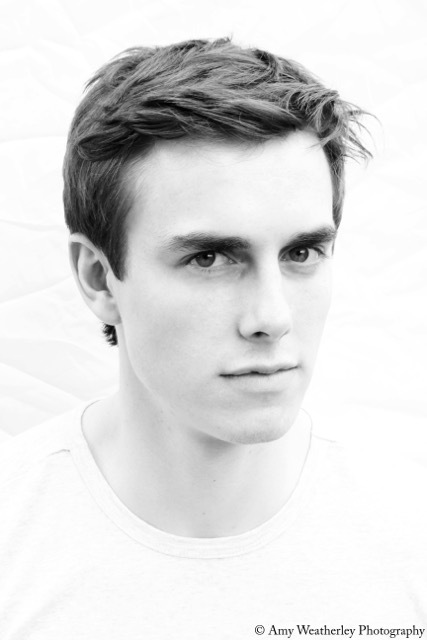 Read our interview below with the director Matthew Steggles. 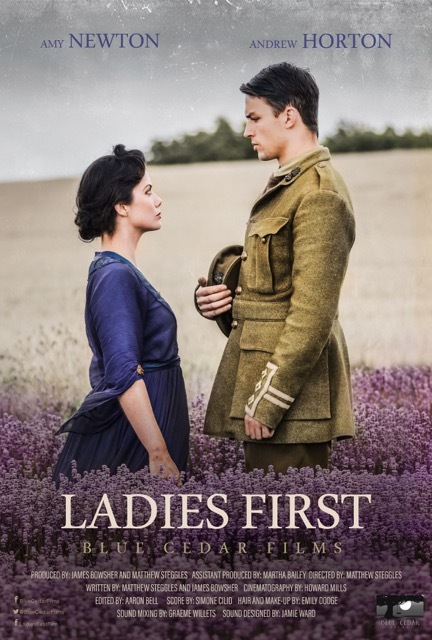 Ladies First is a short period drama set in 1919, focusing on a young couple challenging gender inequality as a social norm. What inspired you to write about gender equality? Ladies First has two sources of inspiration; Emma Watson’s HeForShe speech at the UN and Amma Asante’s film Belle. I felt that Asante’s intelligent use of 19th Century England as a setting highlighted the racial obstacles the protagonist endured. However, Gender Equality was the subject I wanted to tackle. Specifically the linguistic modes employed by the patriarchy to re-enforce traditional social dynamics. The films title, Ladies First references the term: whilst promoting women in the short run, it actually segments society in favour of the man. You may walk through the door first as I allow you to. Ladies First is for anyone who believes in gender equality and even more so for those who don’t. 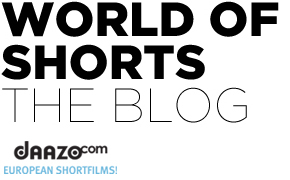 Why did you decide to submit your film to the short film corner? Gender equality is a global issue – therefore it makes sense to show Ladies First to a vastly international audience. Cannes is the pre-eminent festival of the globalised film market; this is a great way to start off our marketing campaign.